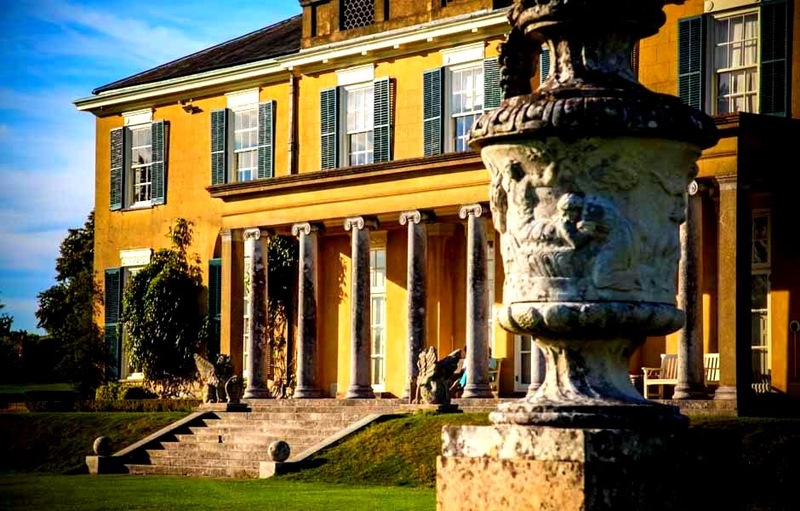 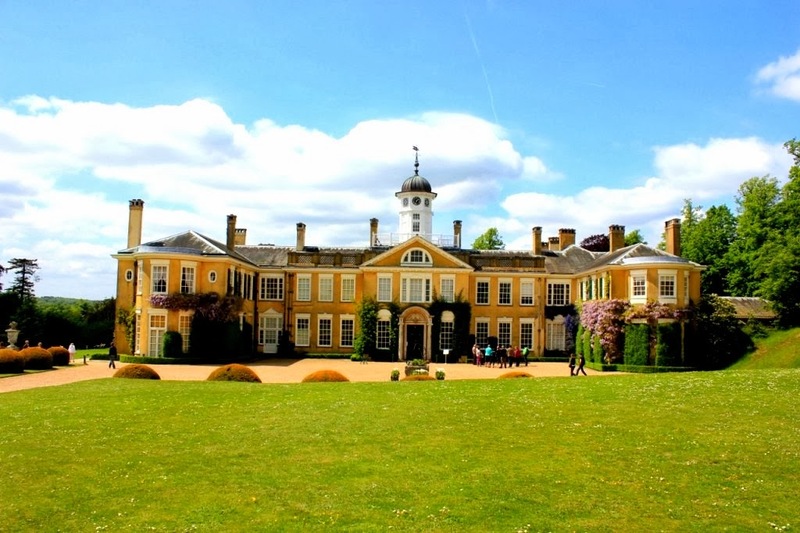 loveisspeed.......: Polesden Lacey is an Edwardian house and estate. 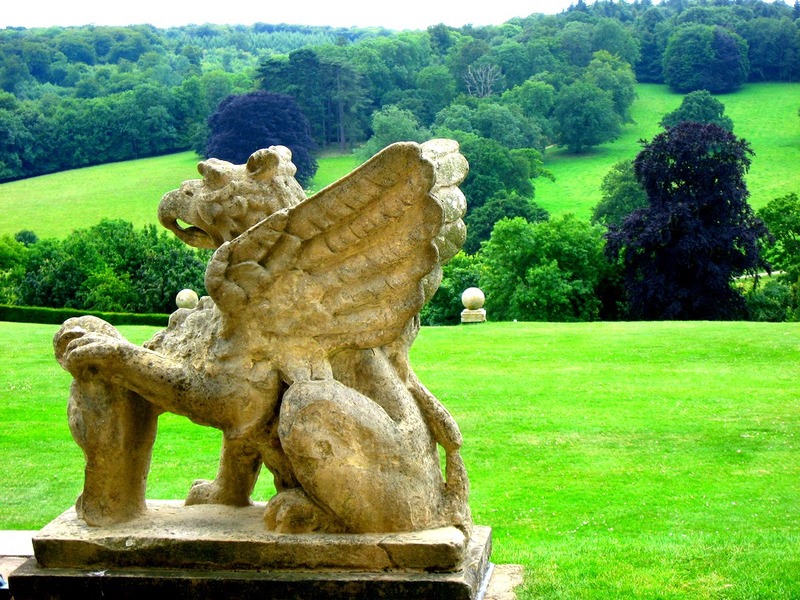 It is located on the North Downs at Great Bookham, near Dorking, Surrey, England. 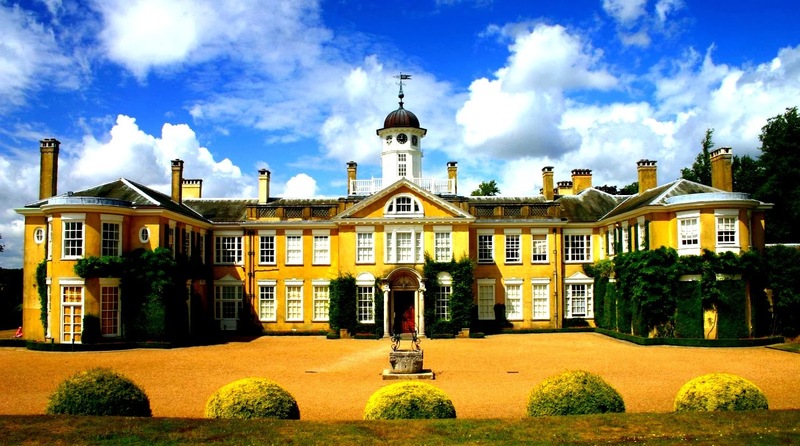 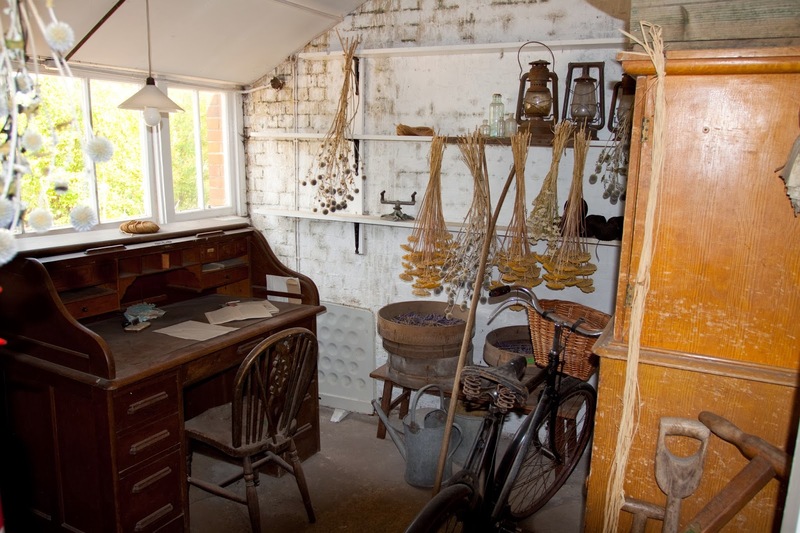 It is owned and run by the National Trust and is one of the Trust's most popular properties. 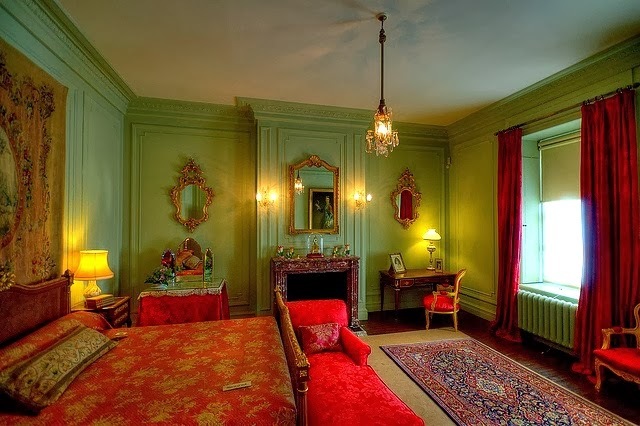 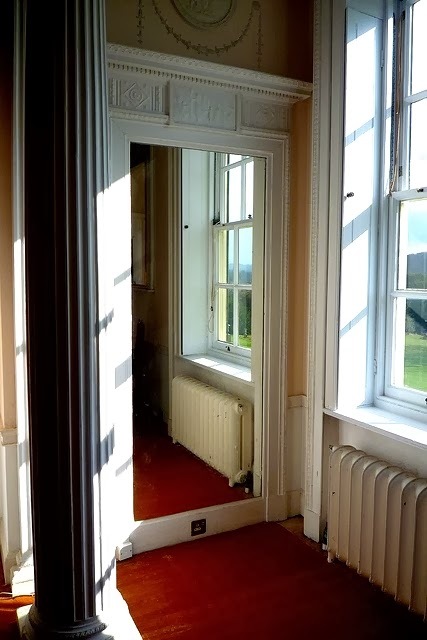 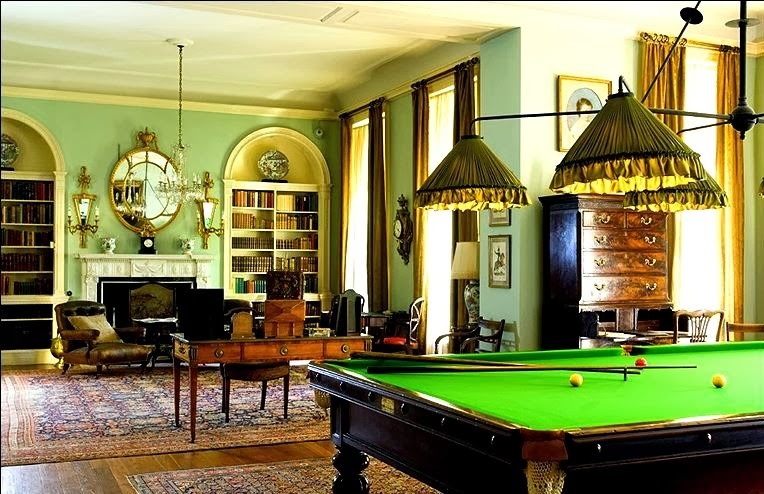 This Regency house was extensively remodelled in 1906 by Margaret Greville, a well-known Edwardian hostess. 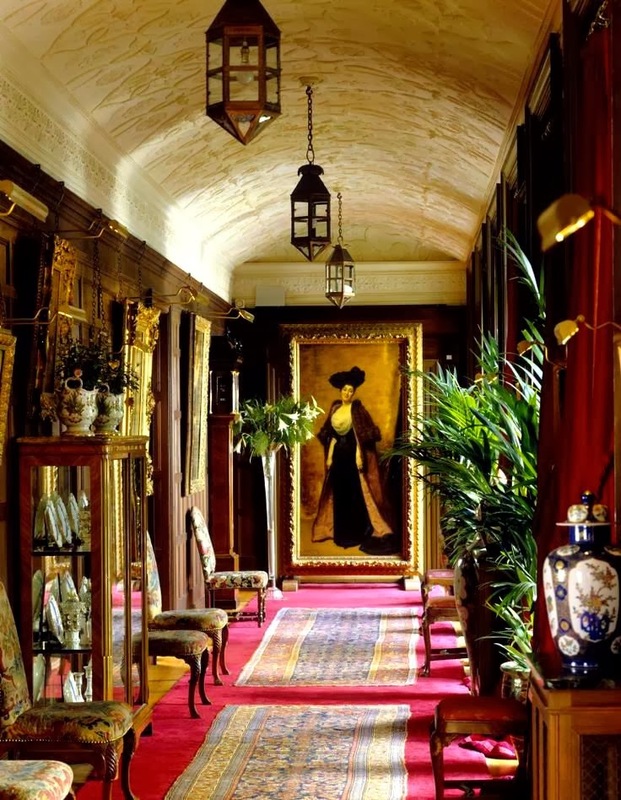 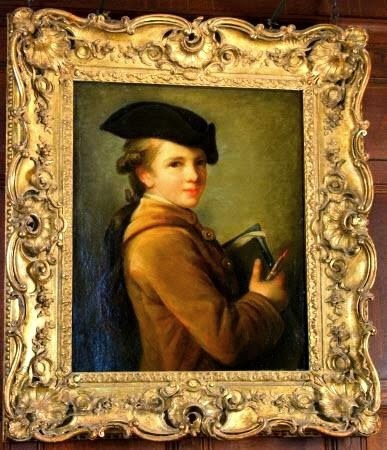 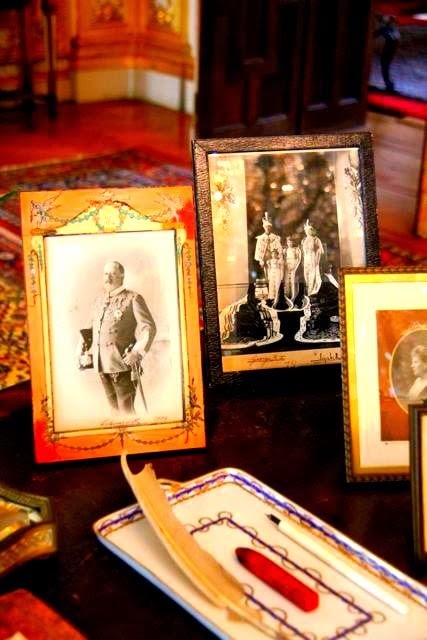 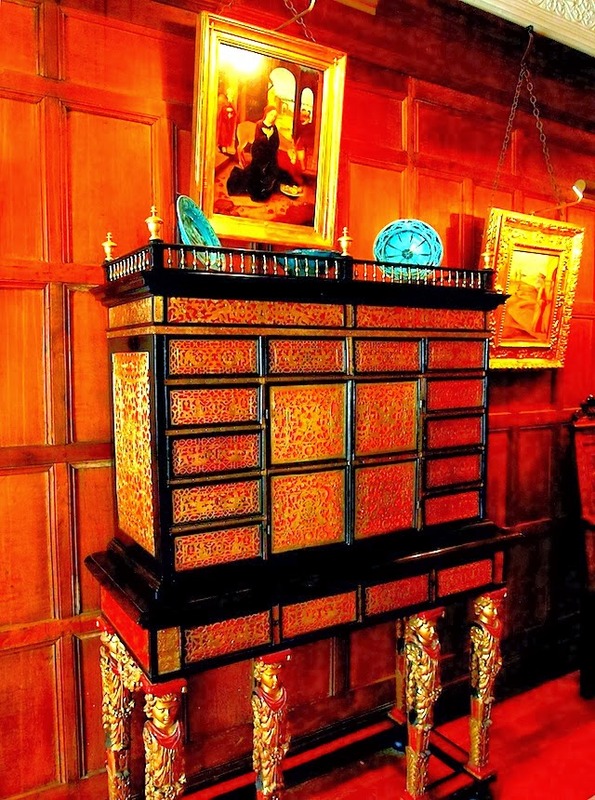 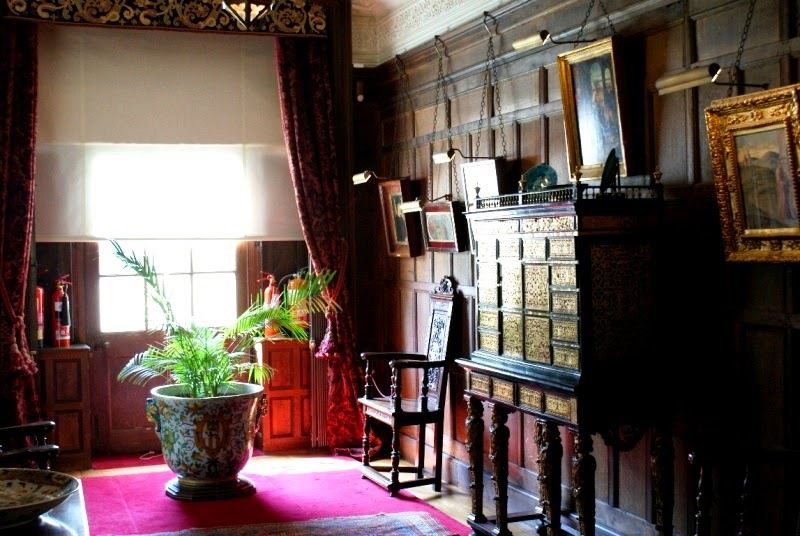 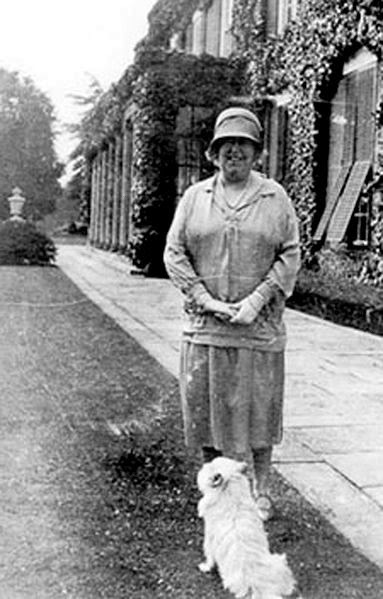 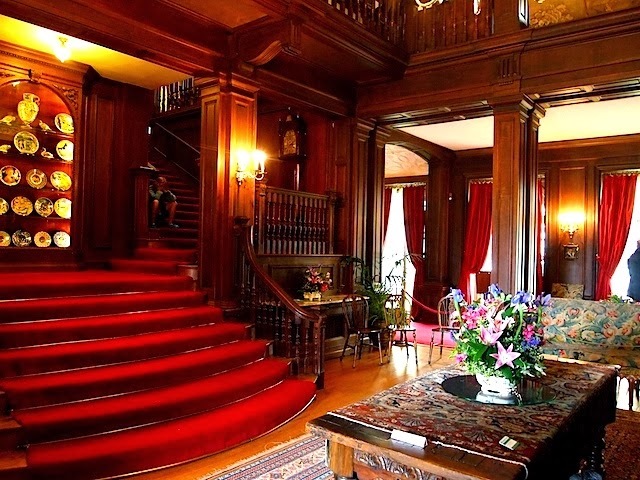 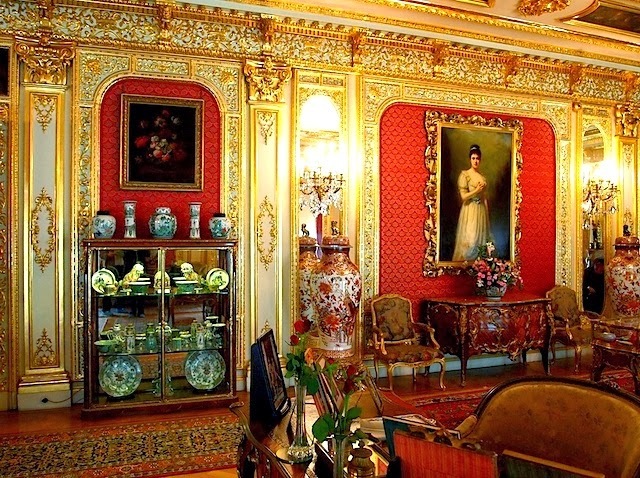 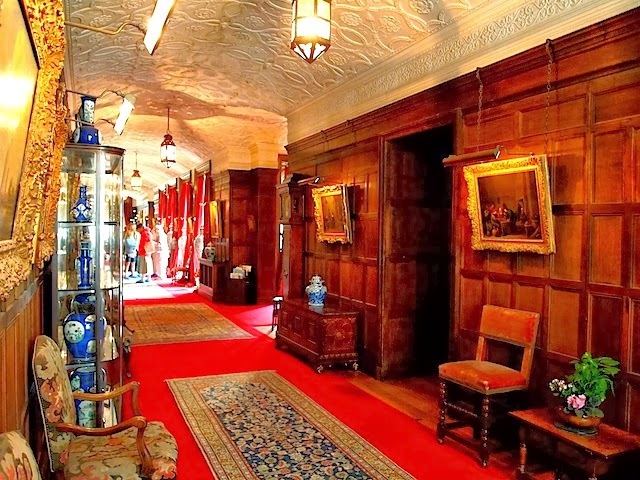 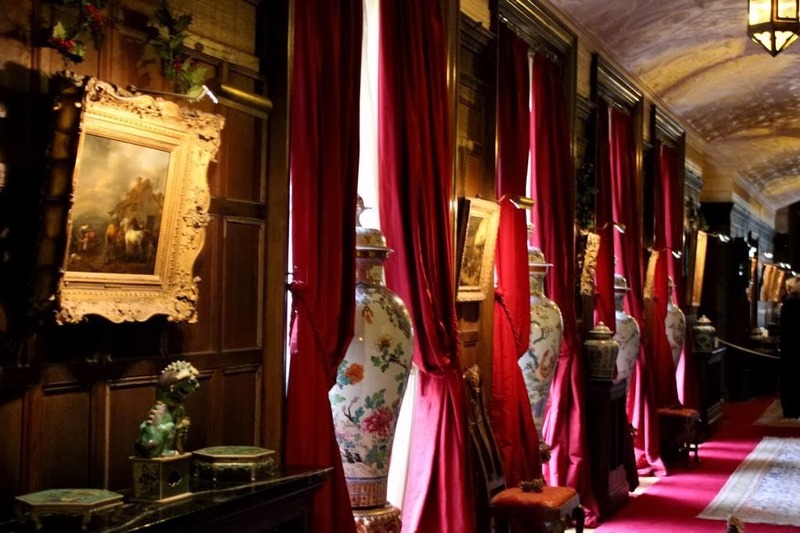 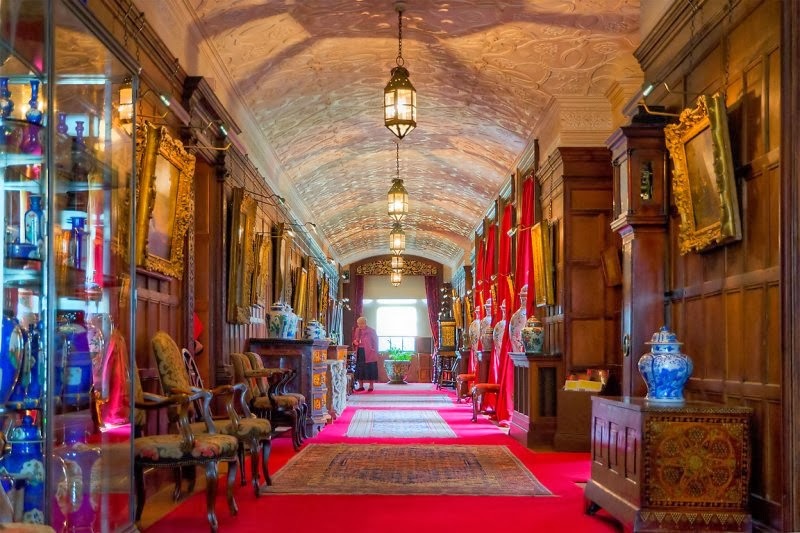 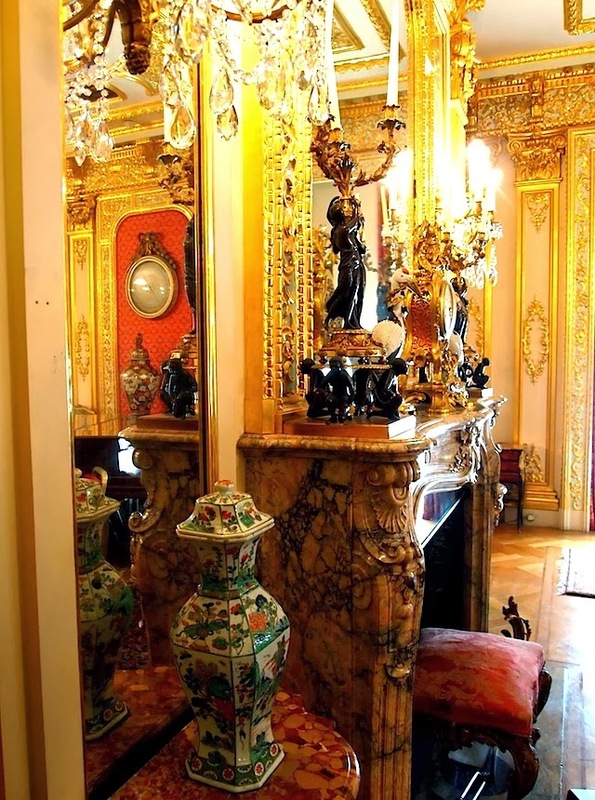 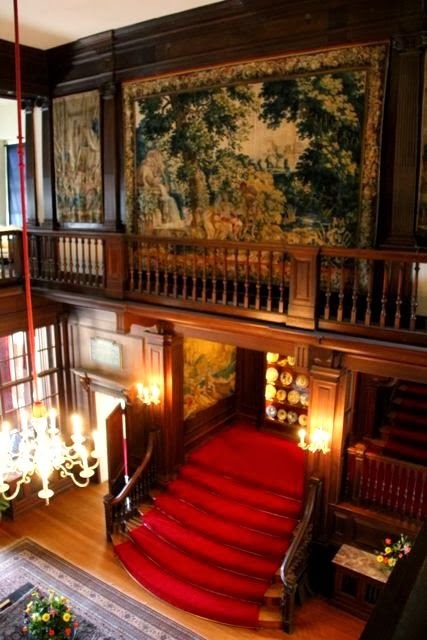 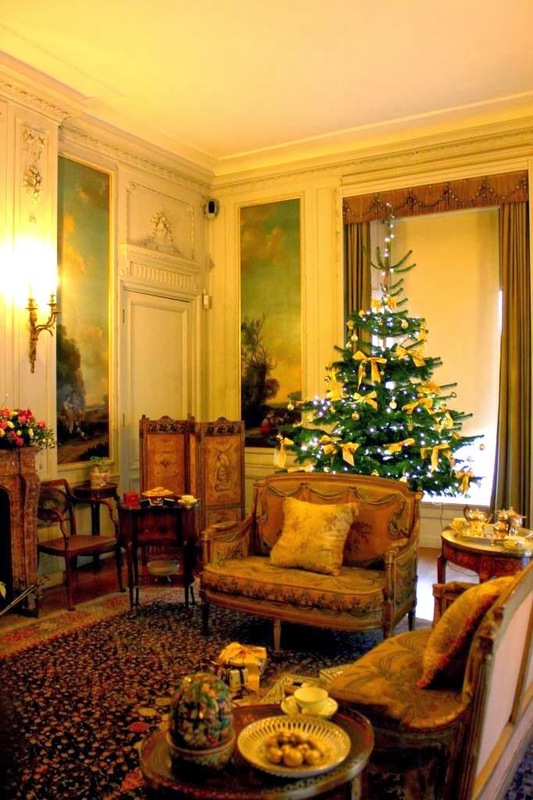 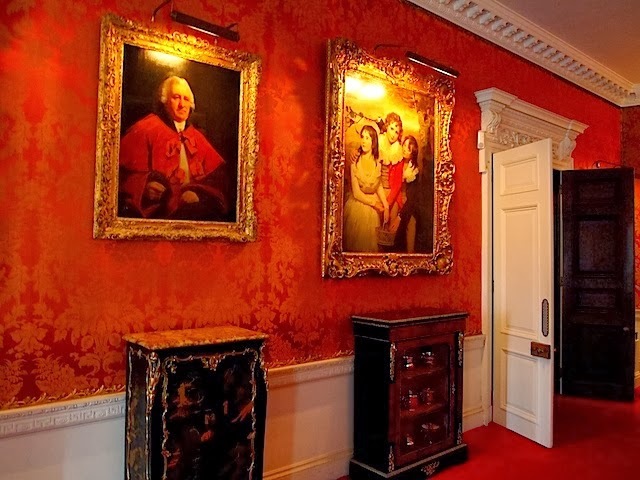 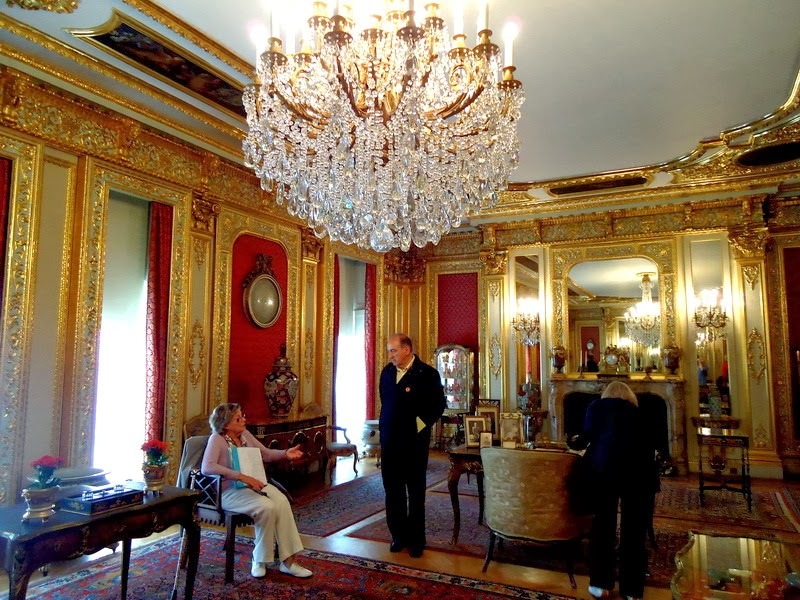 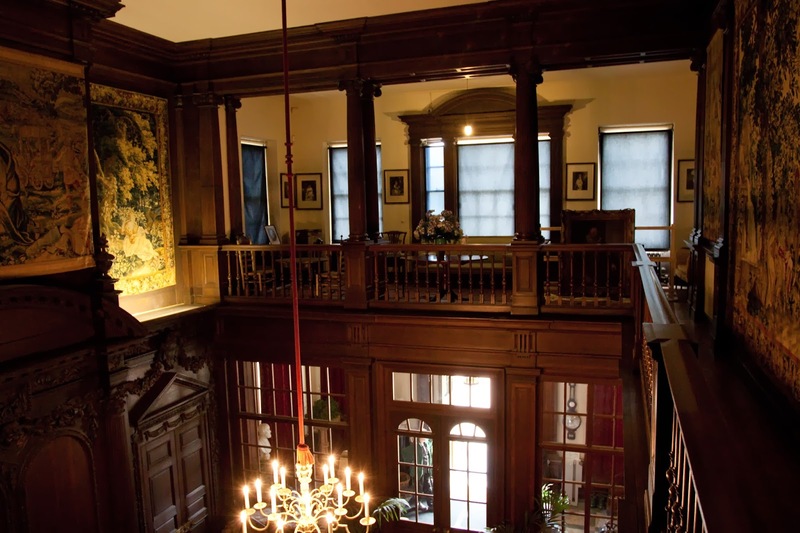 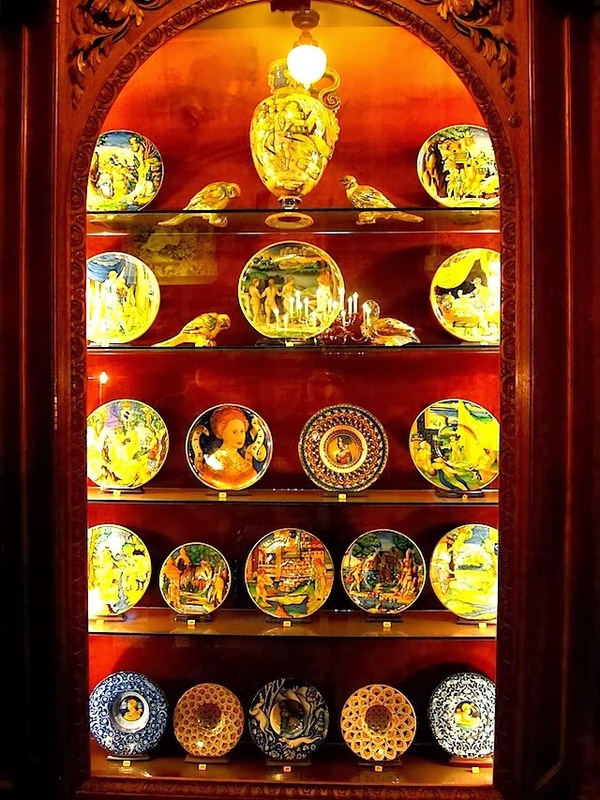 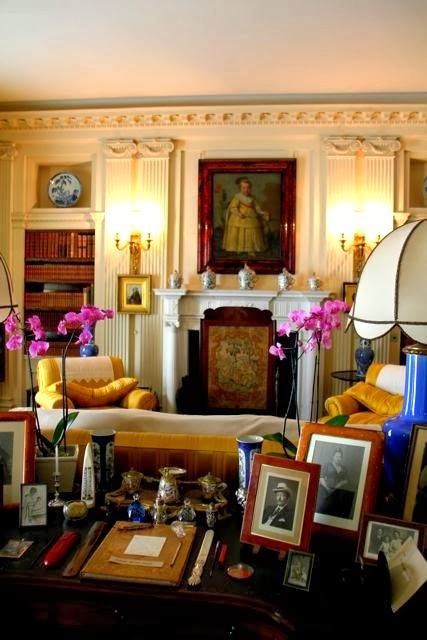 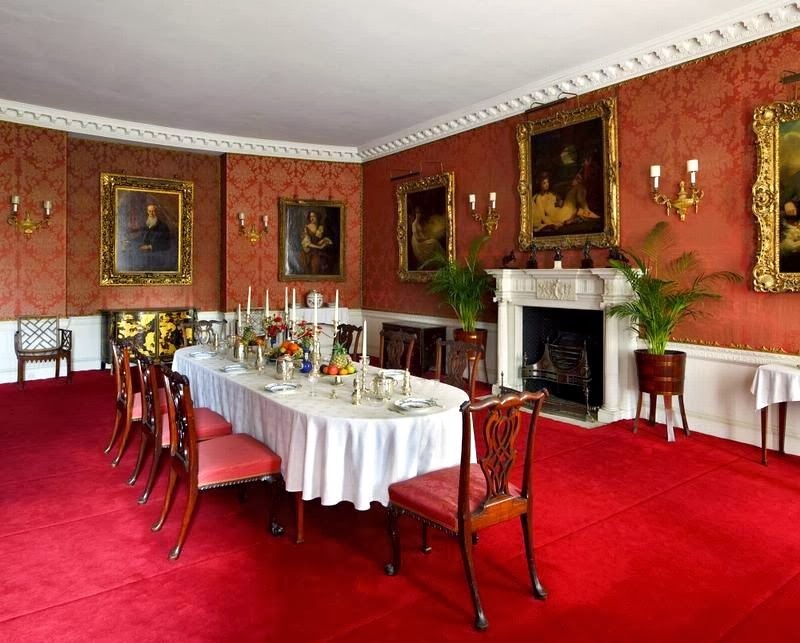 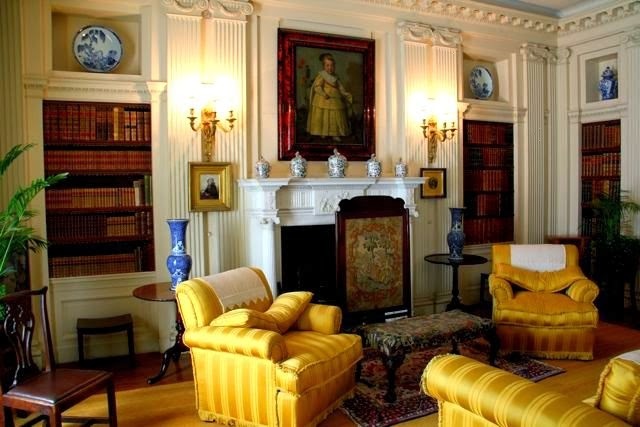 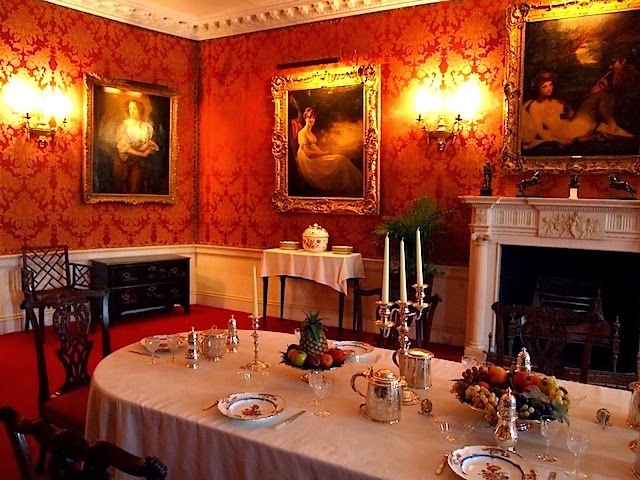 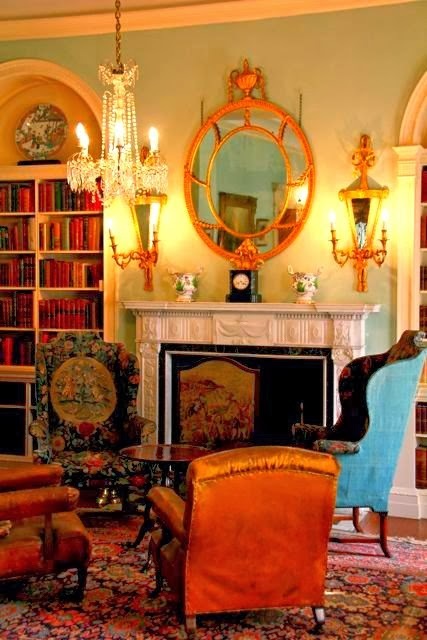 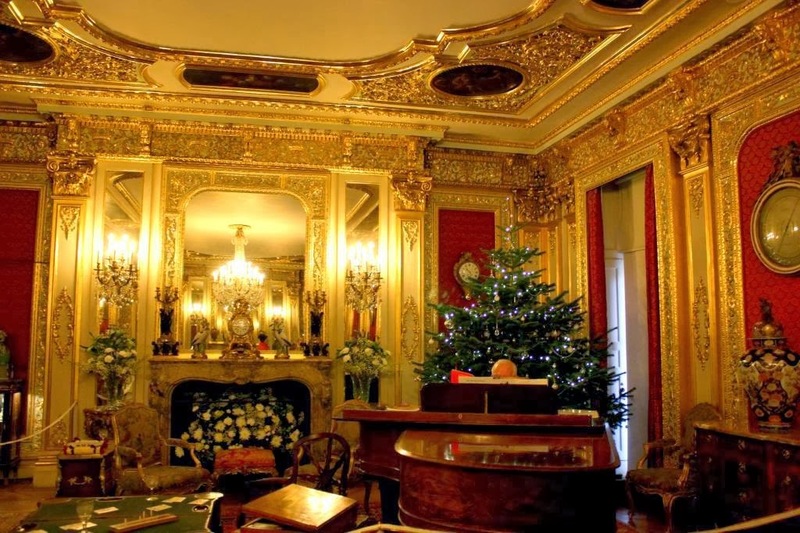 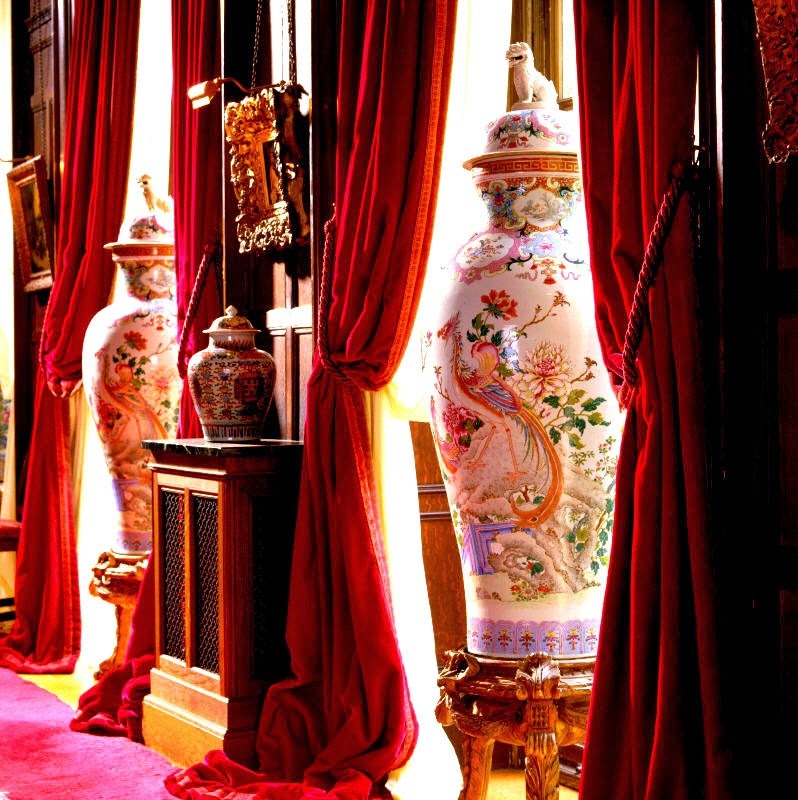 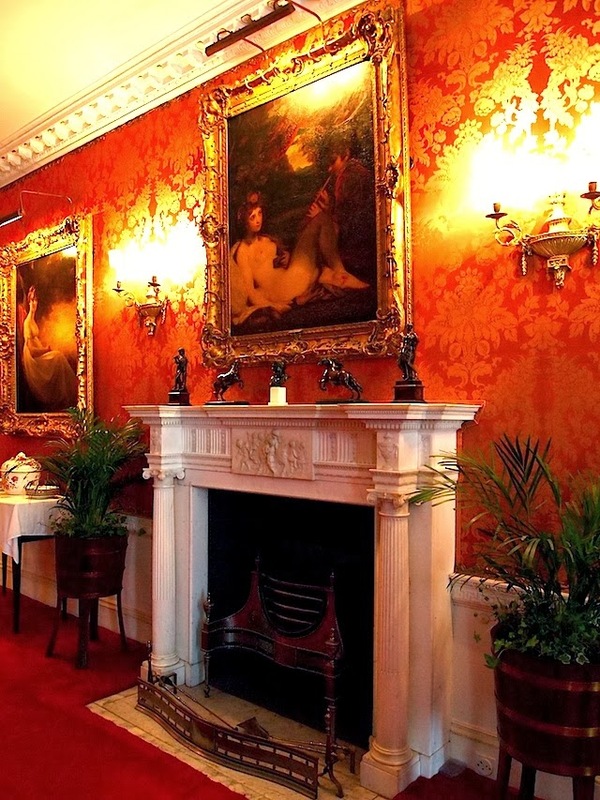 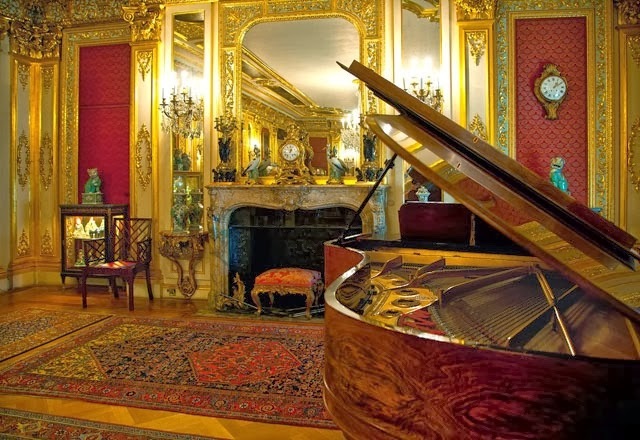 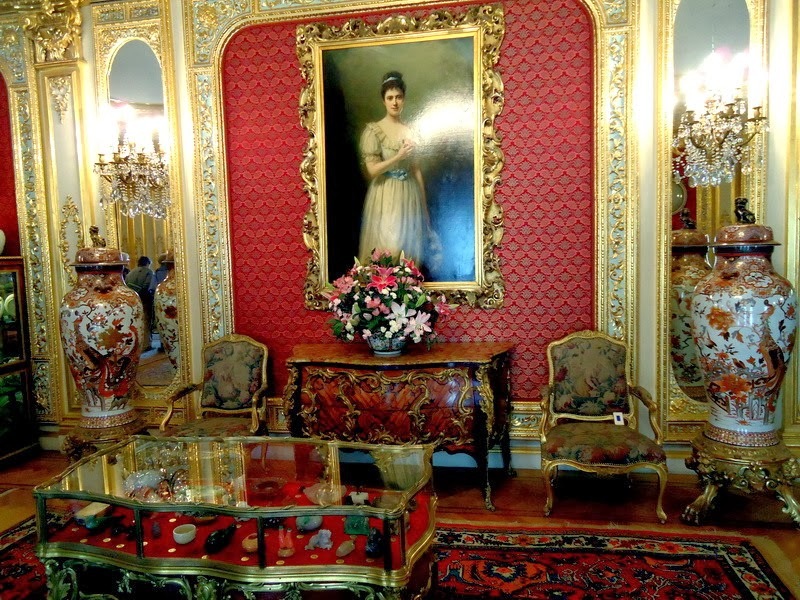 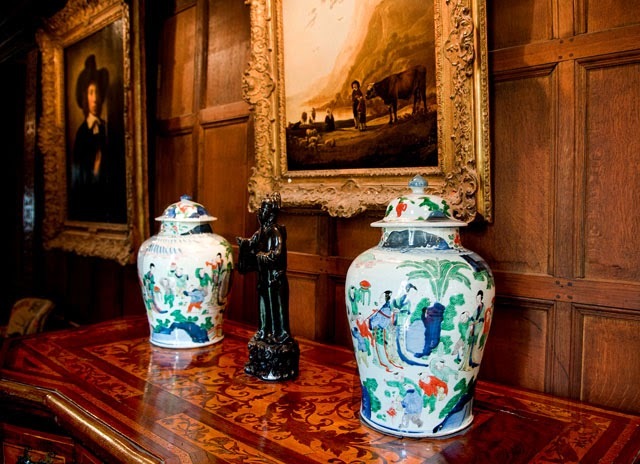 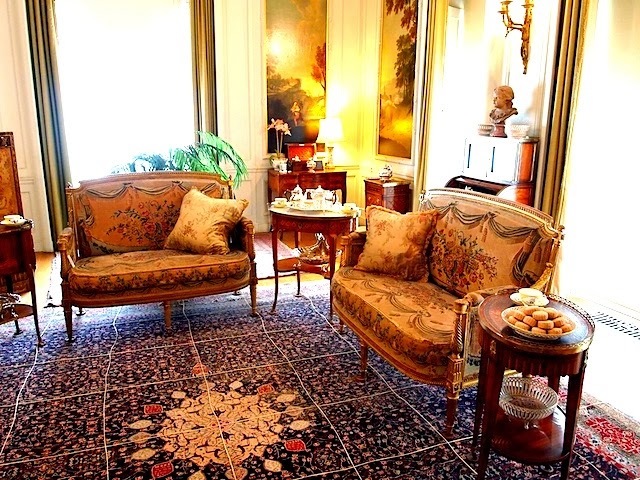 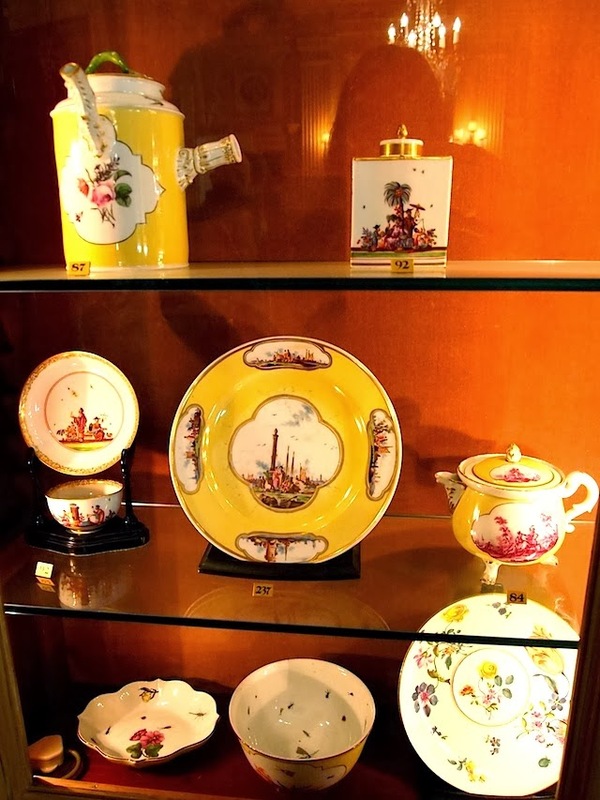 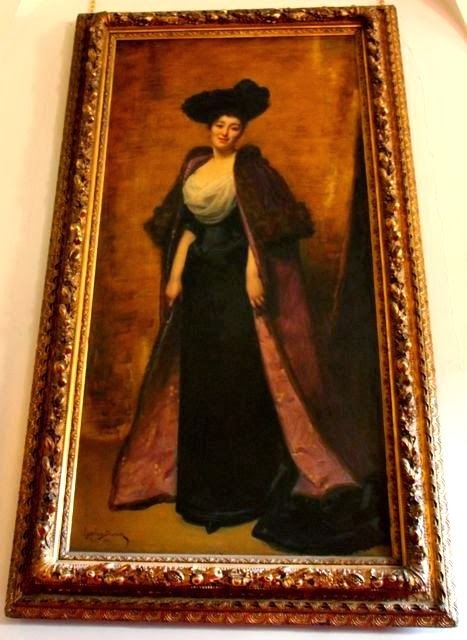 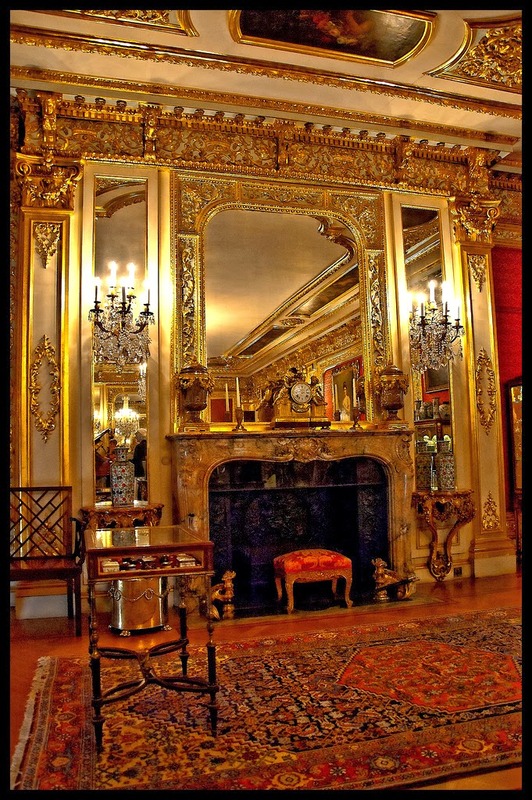 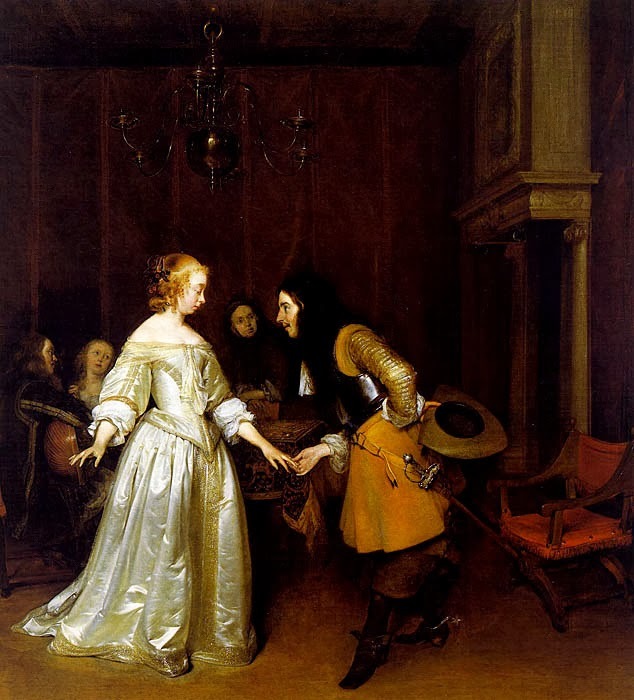 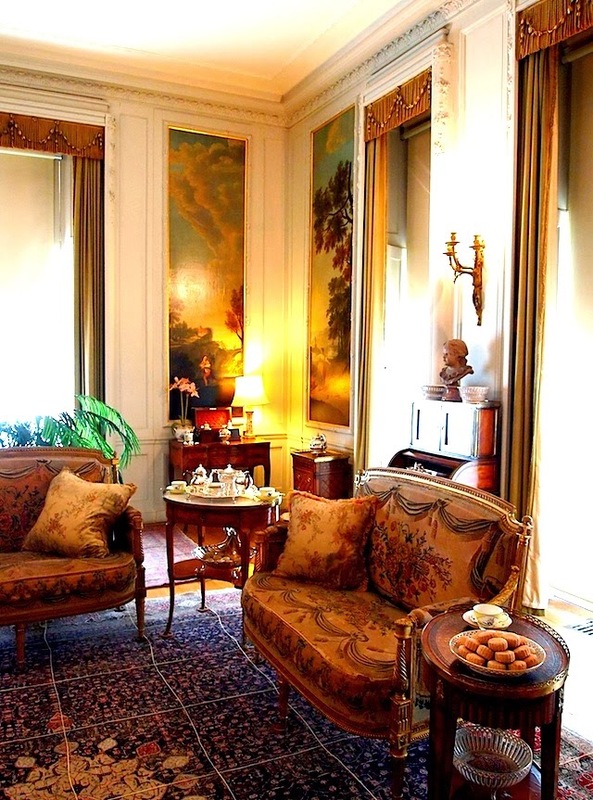 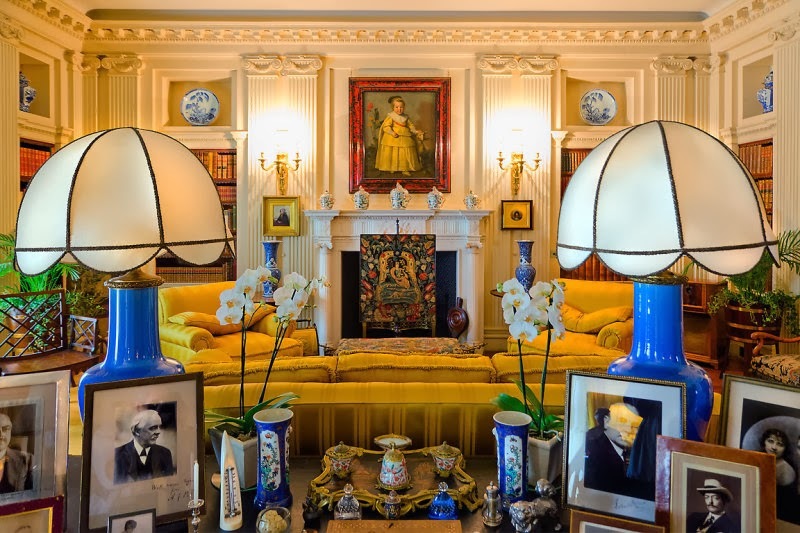 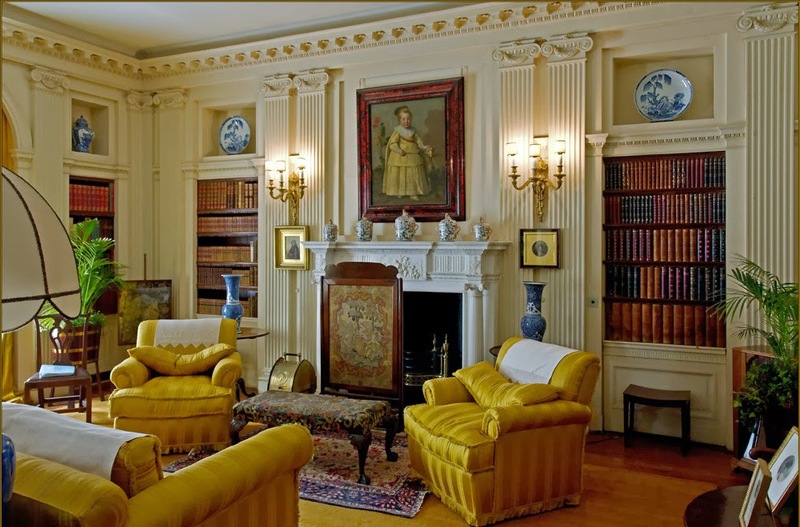 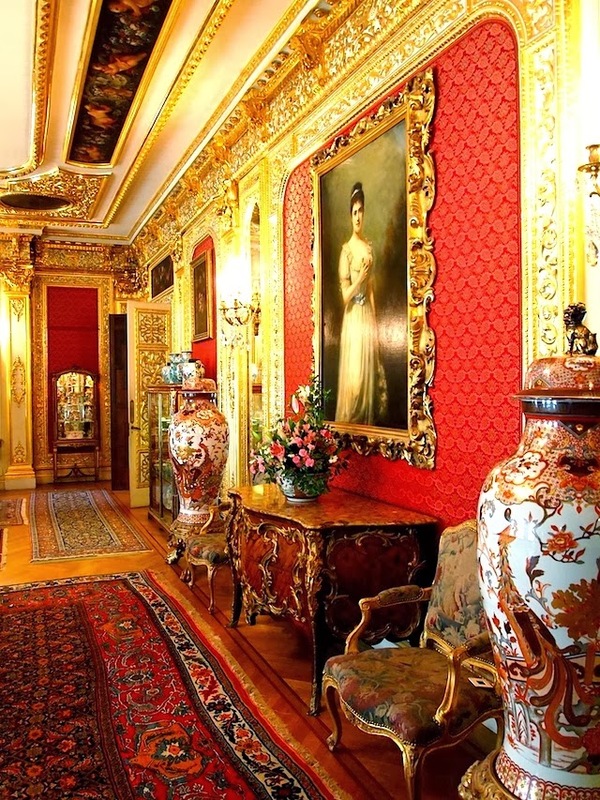 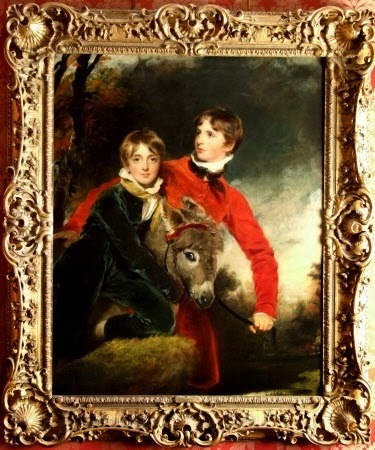 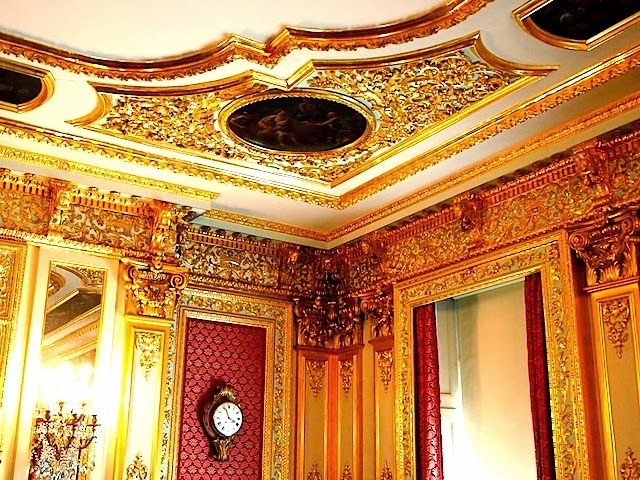 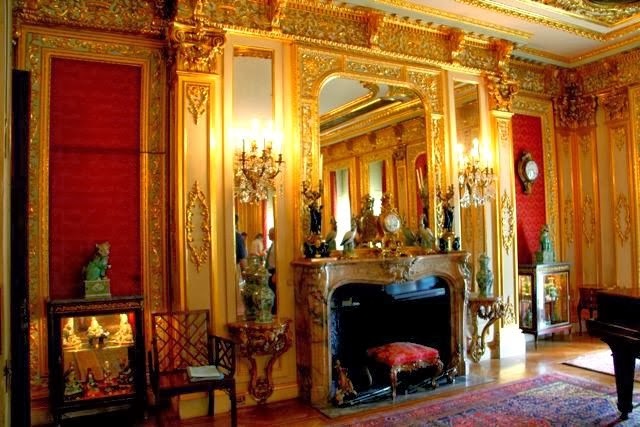 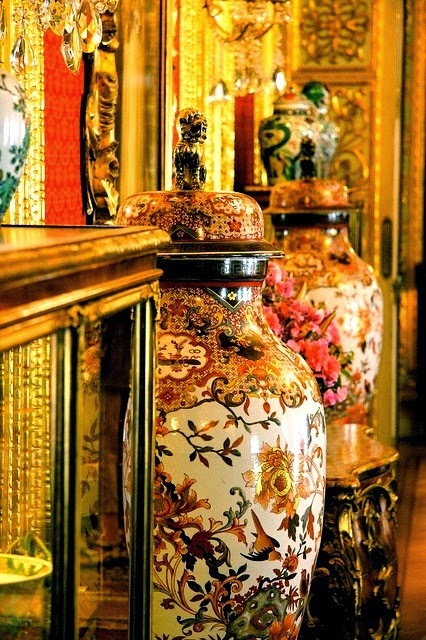 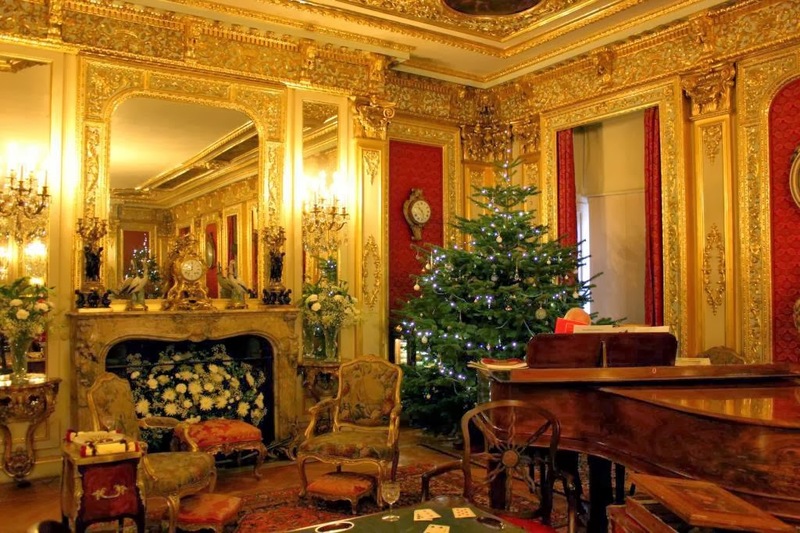 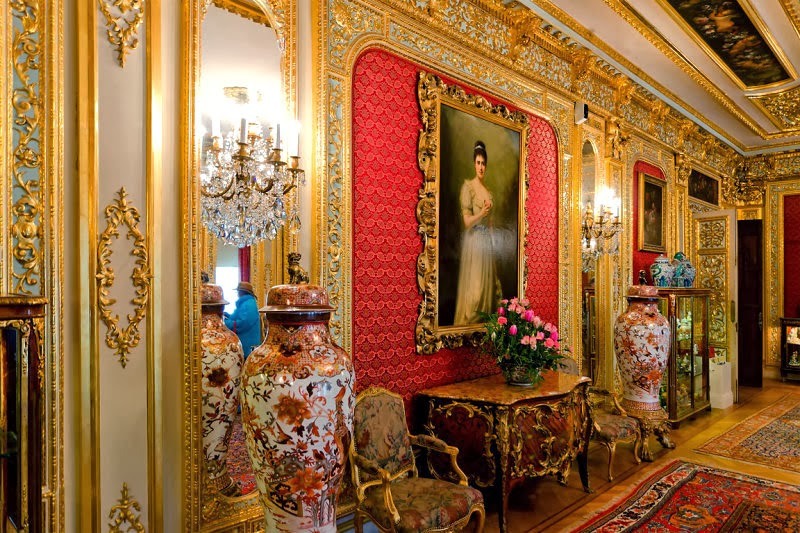 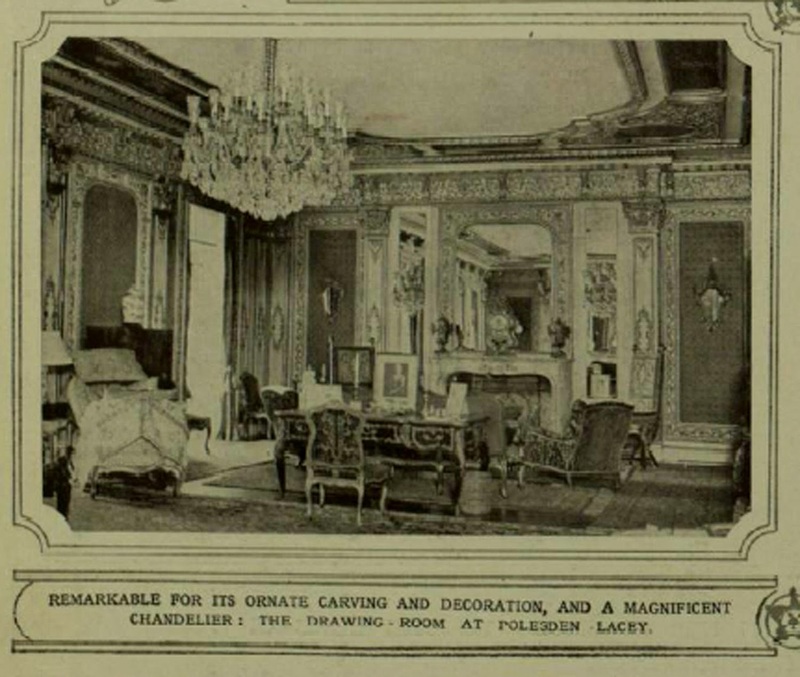 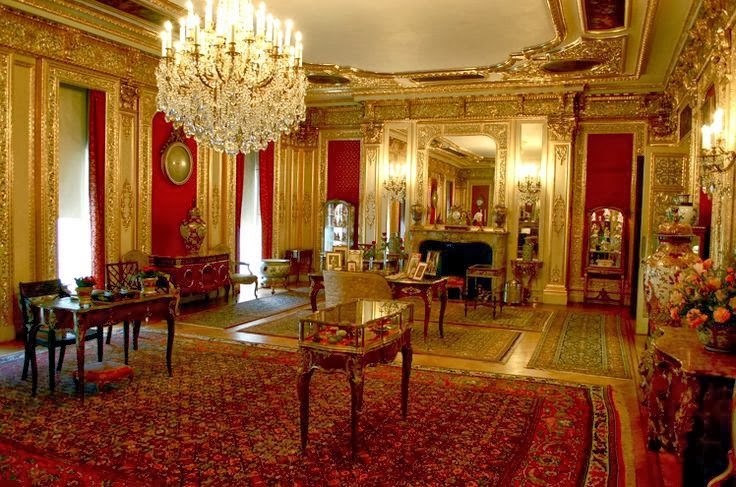 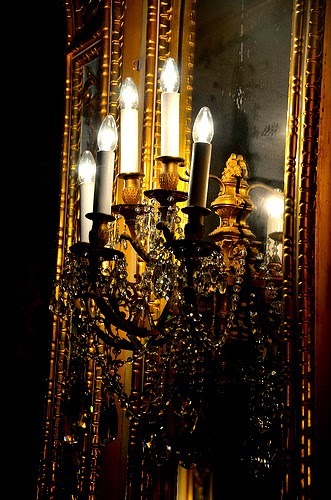 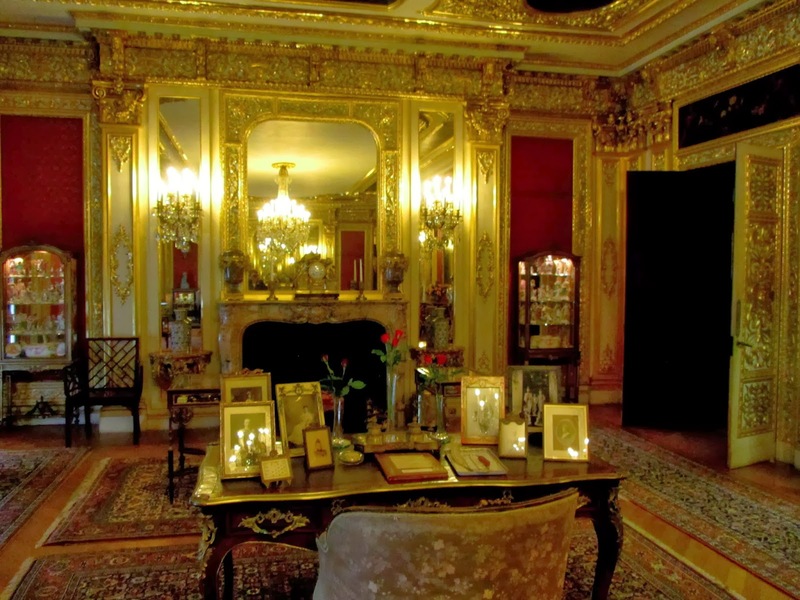 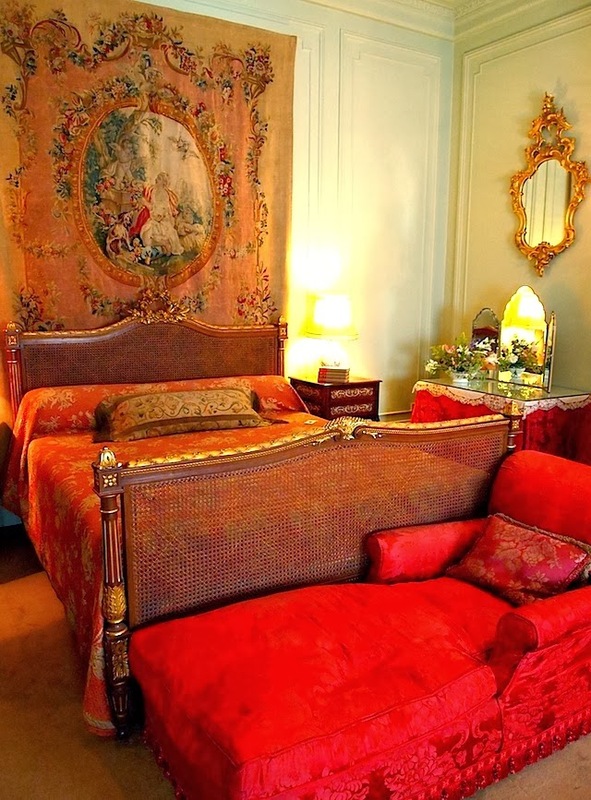 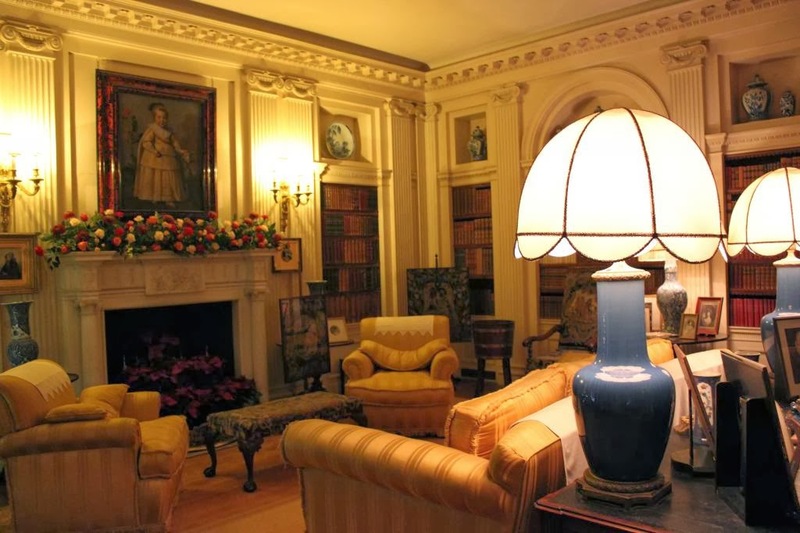 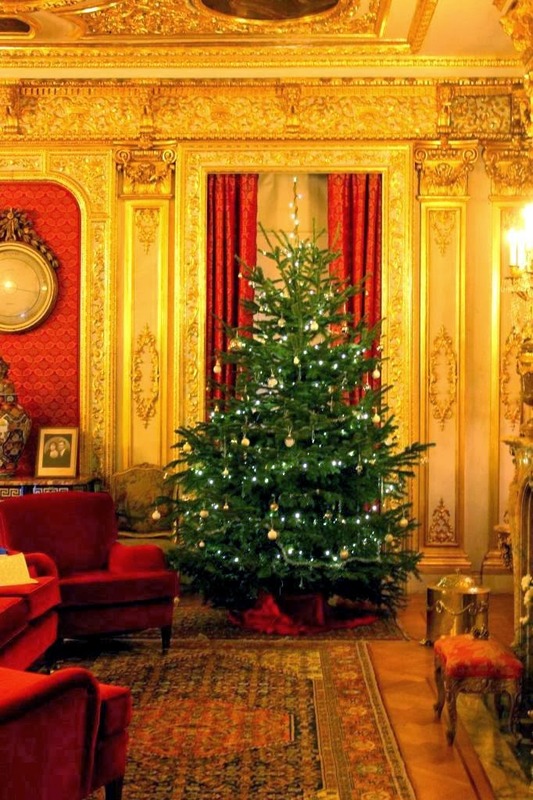 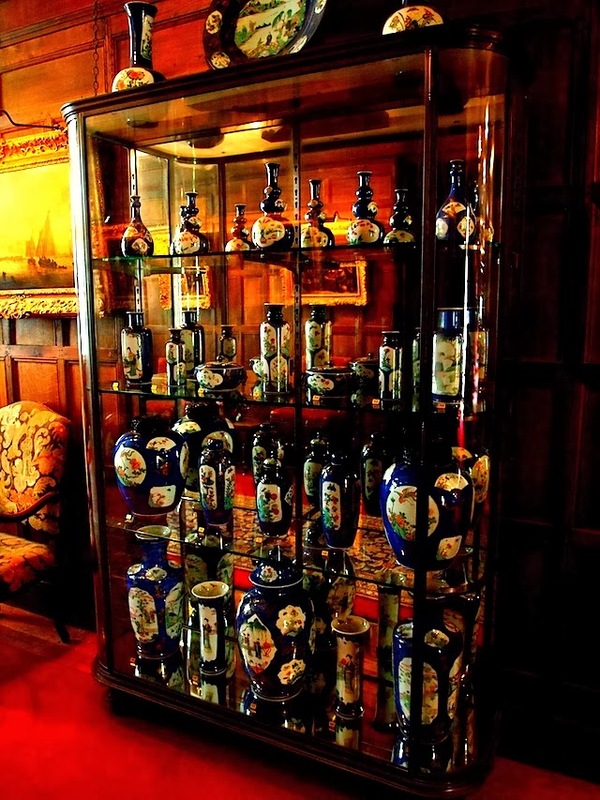 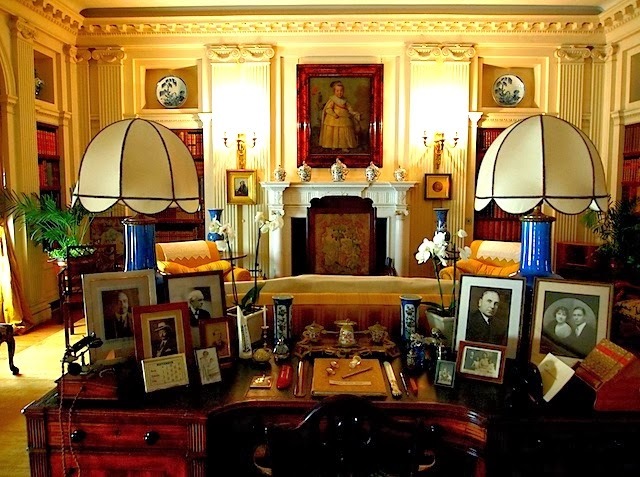 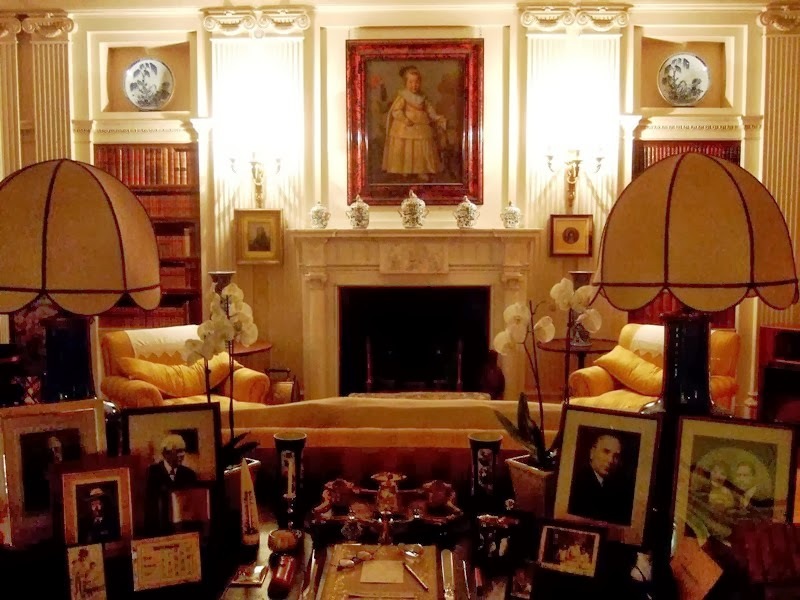 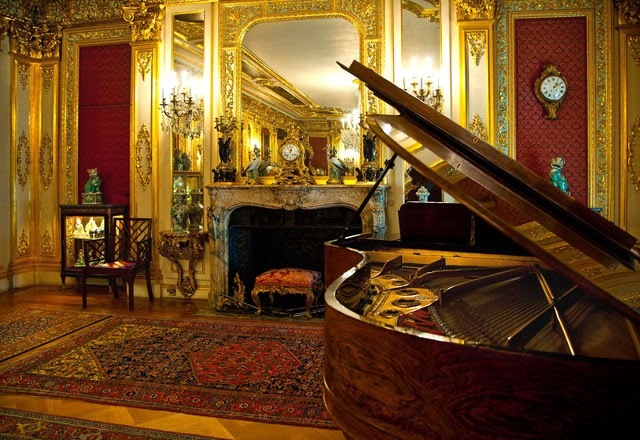 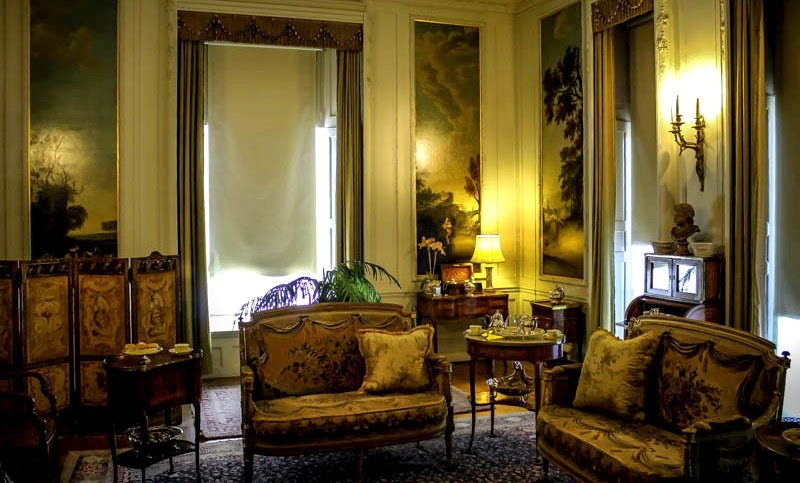 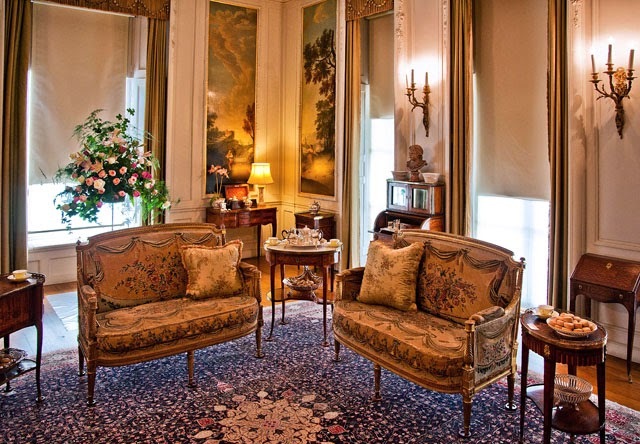 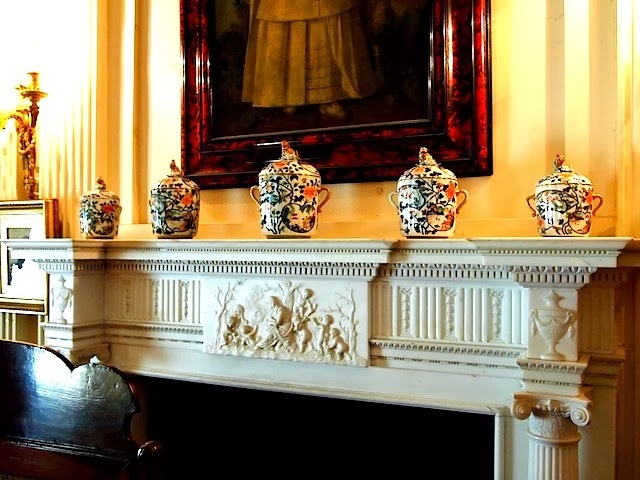 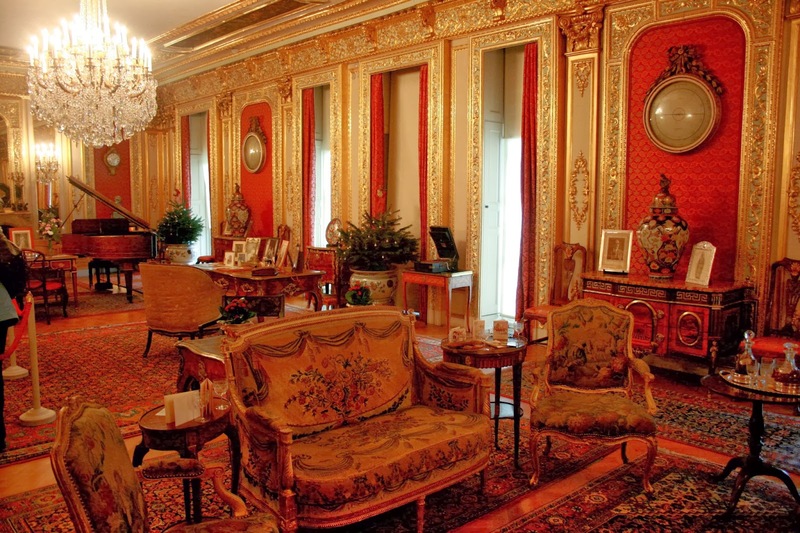 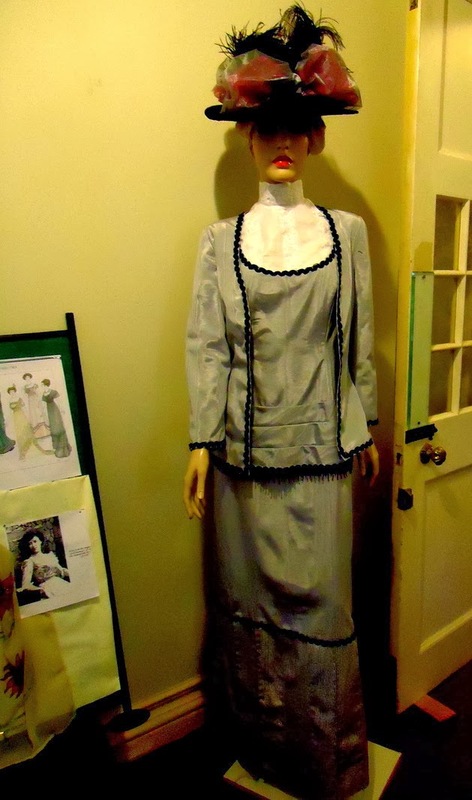 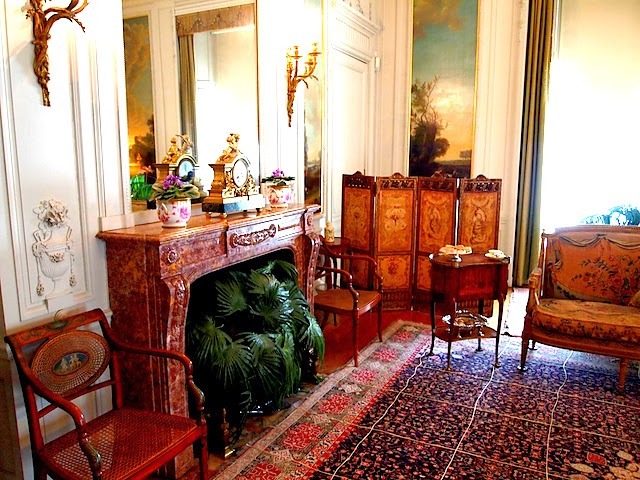 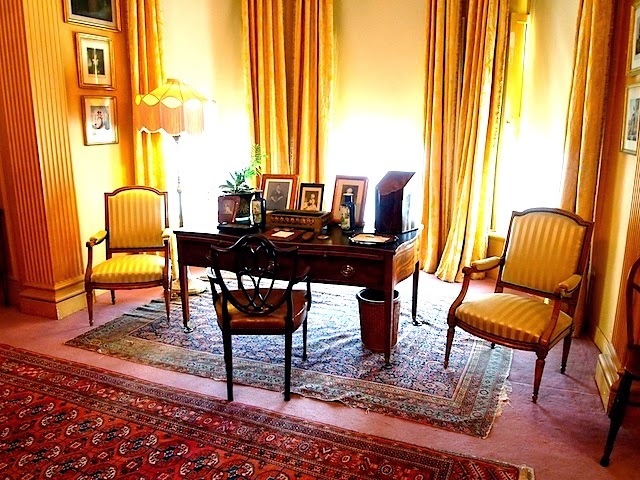 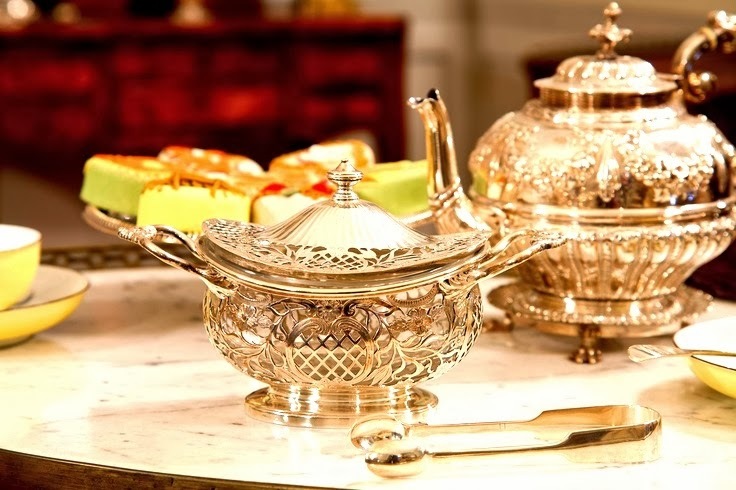 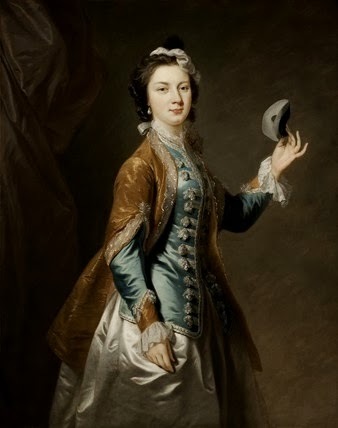 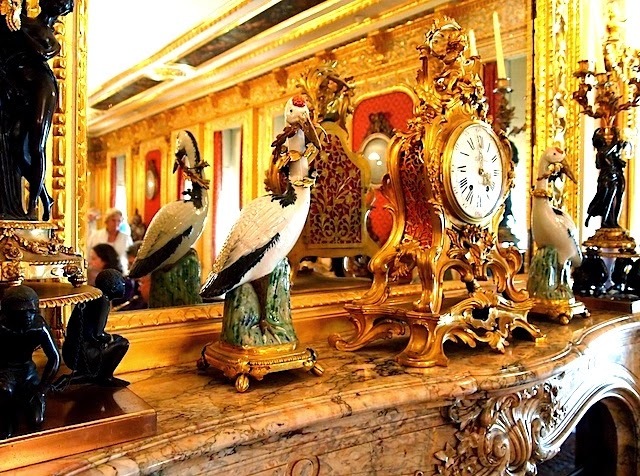 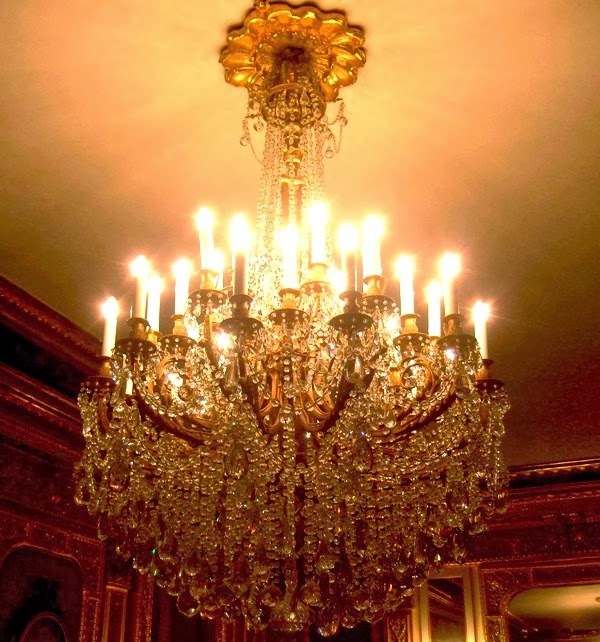 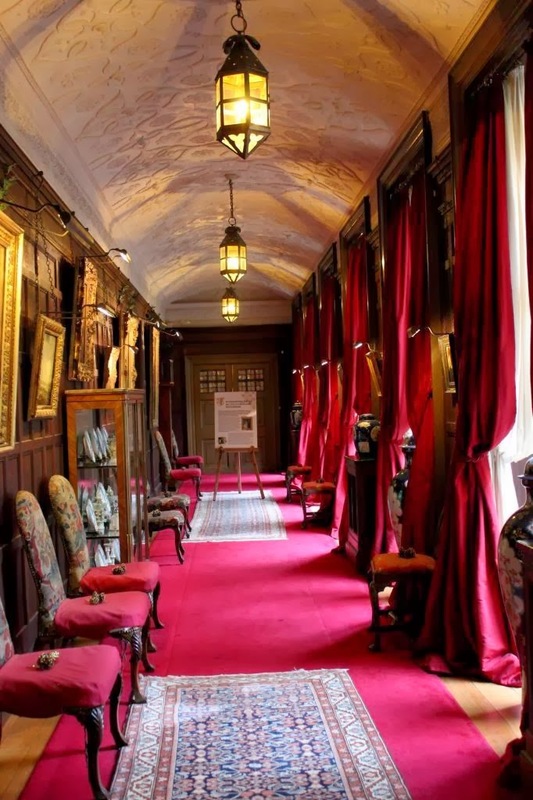 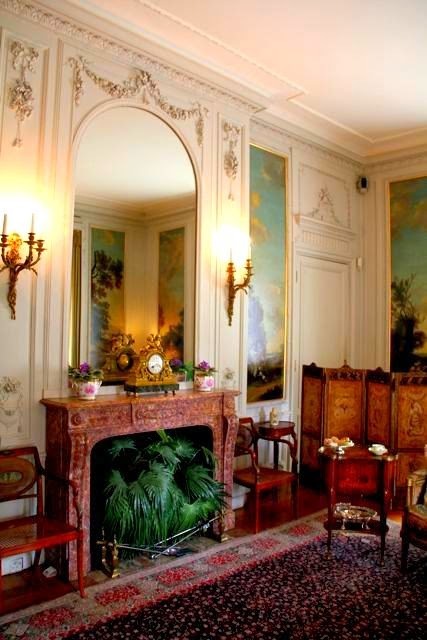 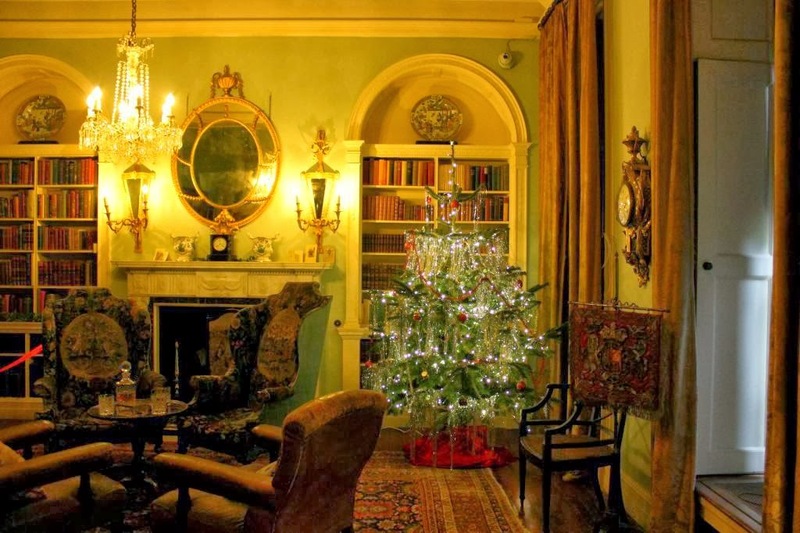 Her collection of fine paintings, furniture, porcelain and silver is displayed in the reception rooms and galleries, as it was at the time of her celebrated house parties. 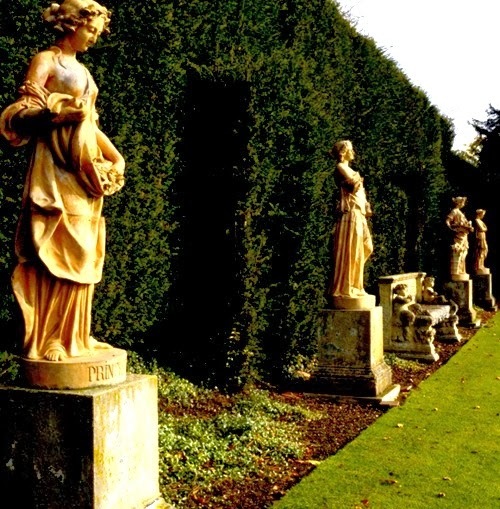 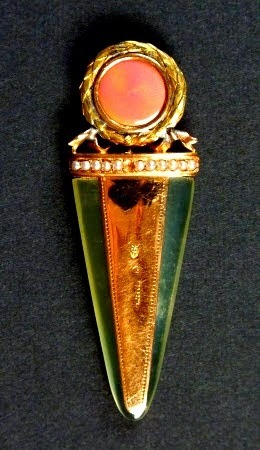 There are extensive grounds, a walled rose garden, lawns and landscape walks through part of the estate of 1,400 acres . 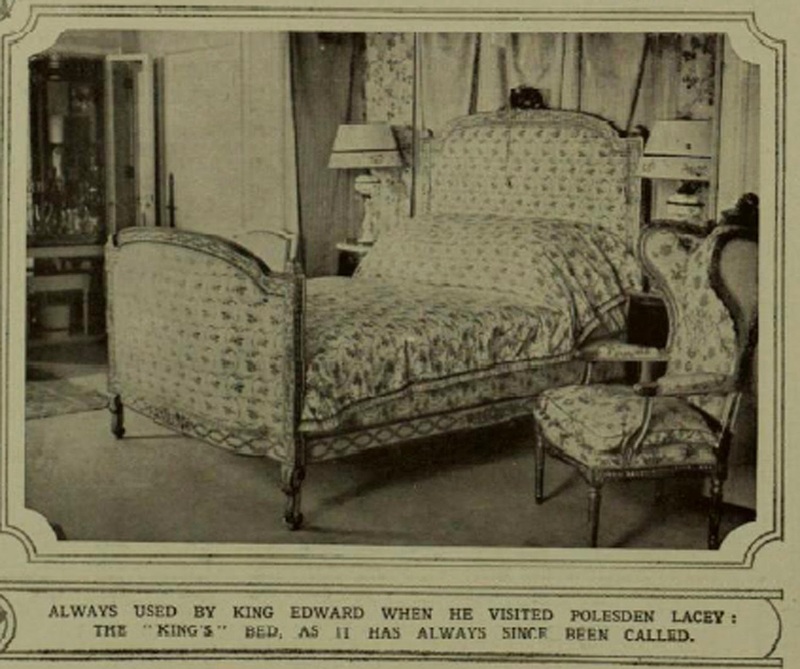 The future King George VI and Queen Elizabeth spent part of their honeymoon here in 1923. 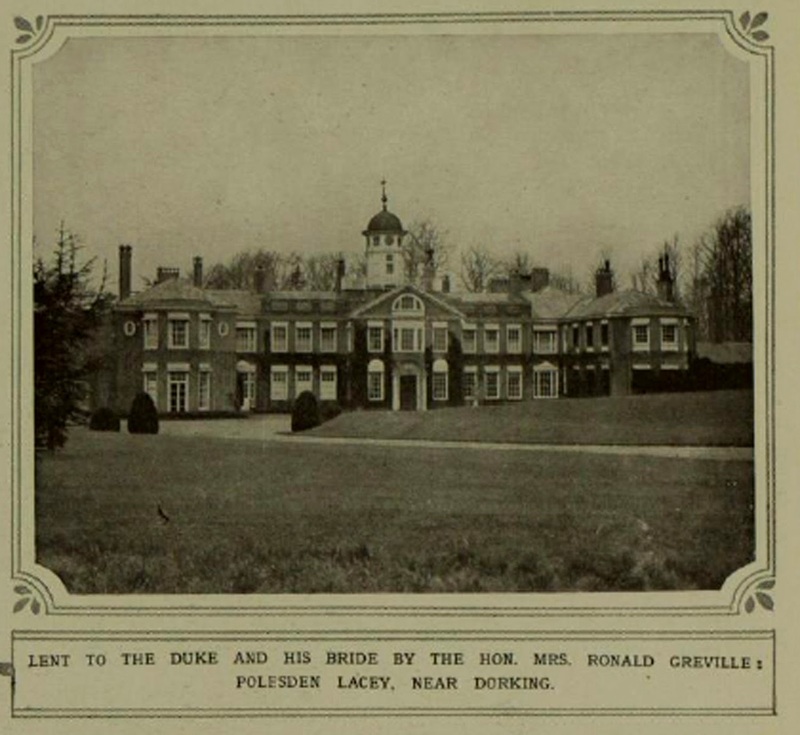 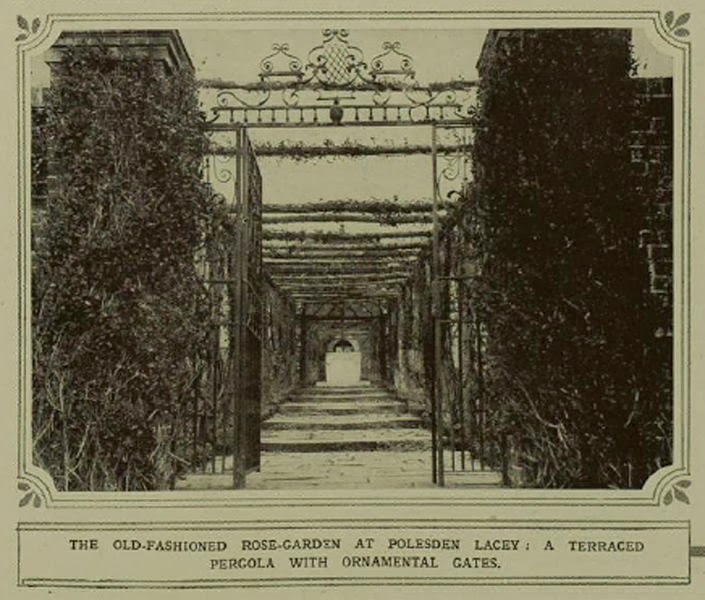 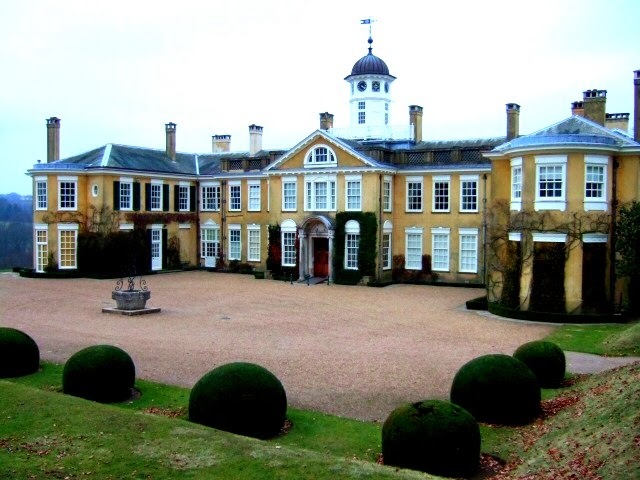 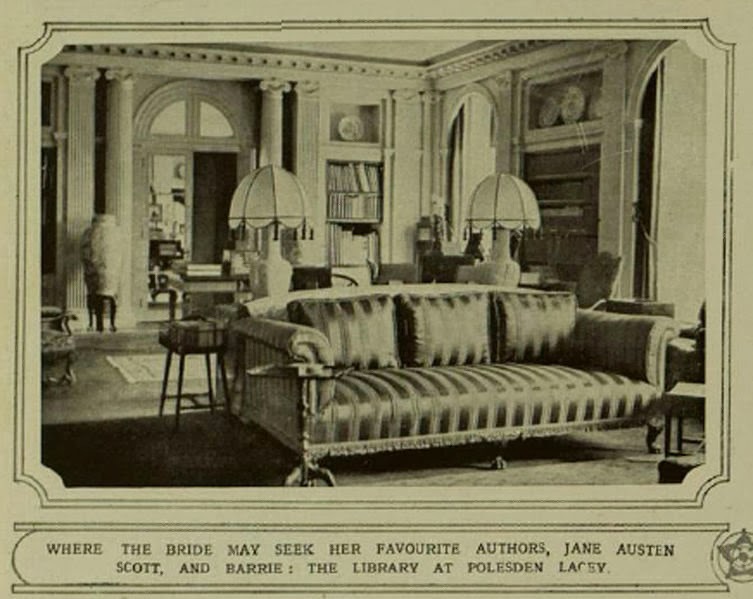 Polesden Lacey is an Edwardian house and estate. 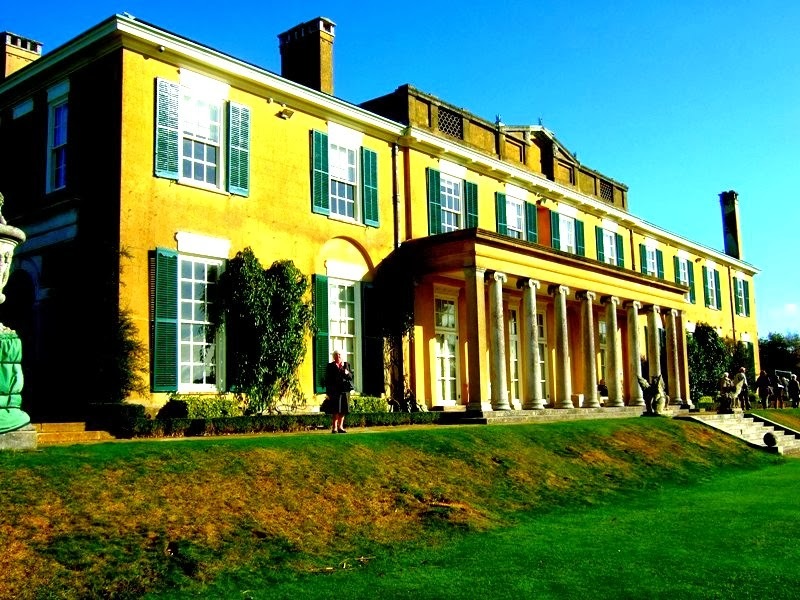 It is located on the North Downs at Great Bookham, near Dorking, Surrey, England. 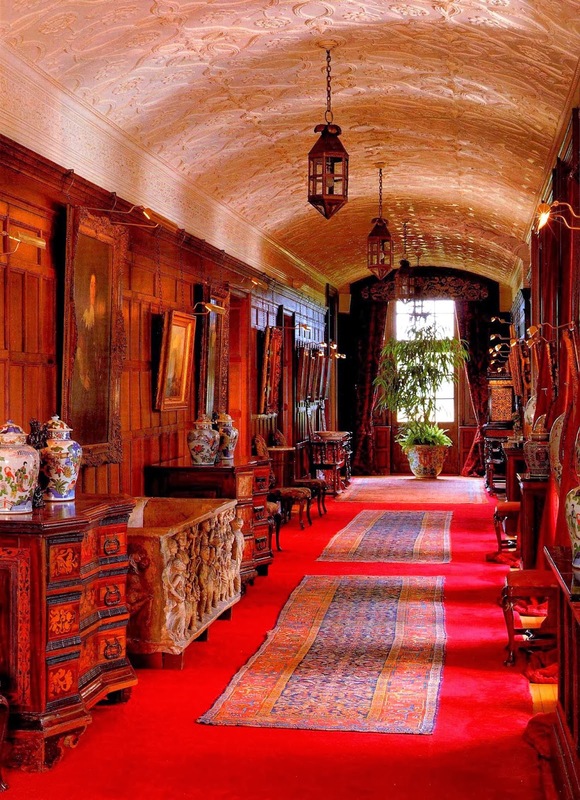 It is owned and run by the National Trust and is one of the Trust's most popular properties. 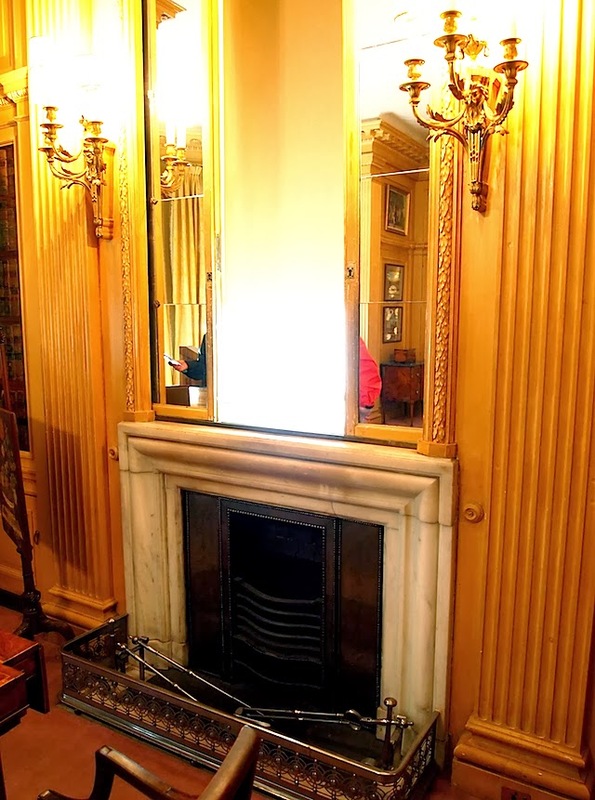 This Regency house was extensively remodelled in 1906 by Margaret Greville, a well-known Edwardian hostess. 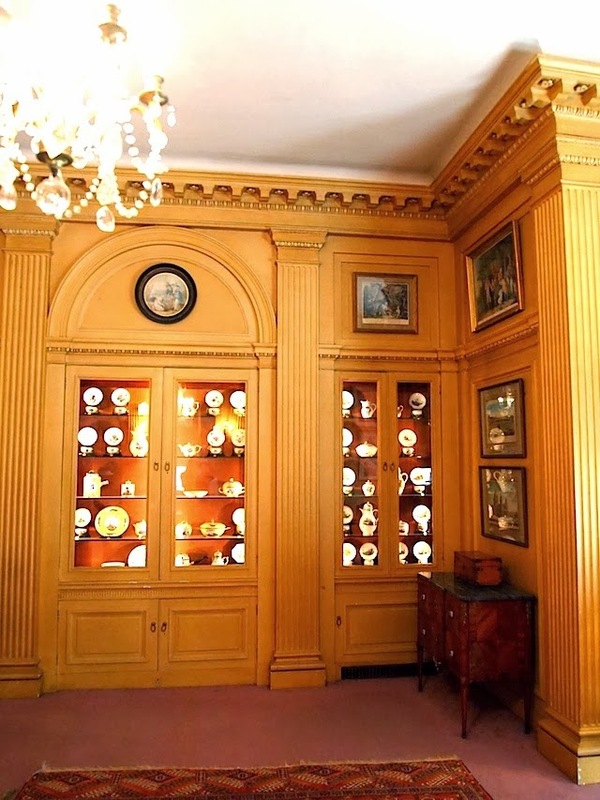 Her collection of fine paintings, furniture, porcelain and silver is displayed in the reception rooms and galleries, as it was at the time of her celebrated house parties. 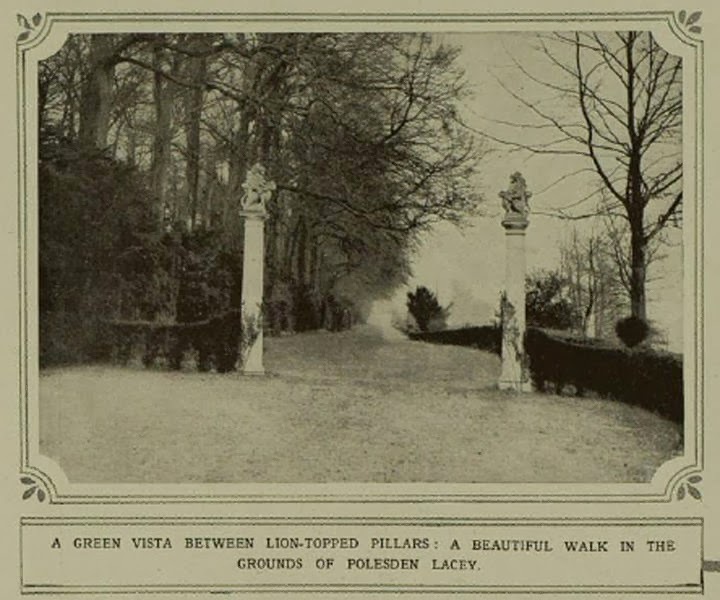 There are extensive grounds, a walled rose garden, lawns and landscape walks through part of the estate of 1,400 acres . 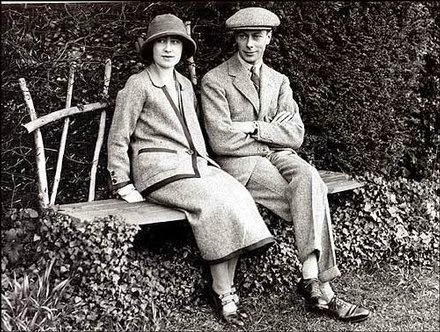 The future King George VI and Queen Elizabeth spent part of their honeymoon here in 1923.